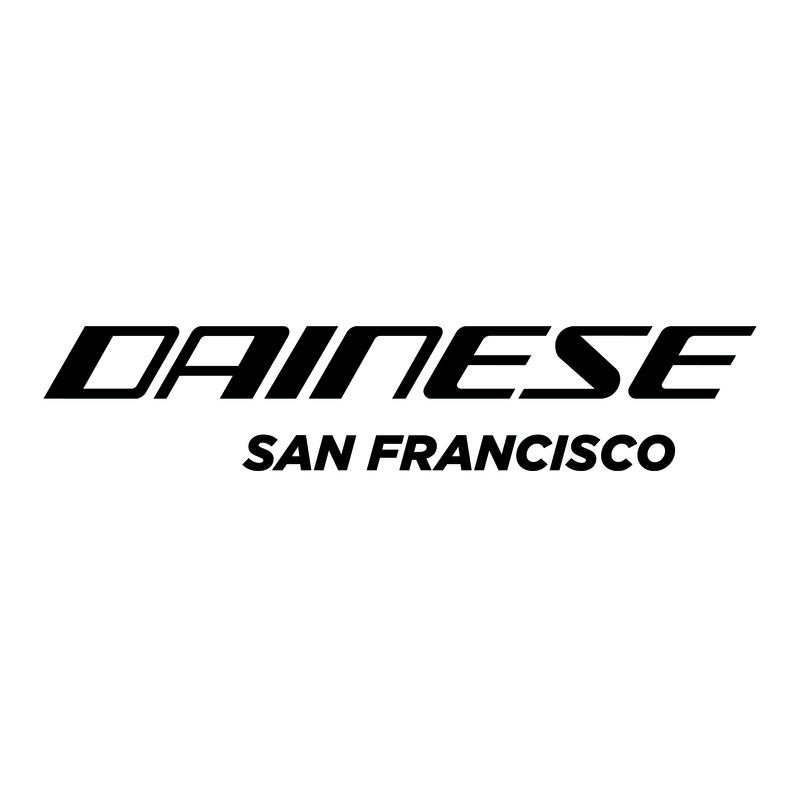 “Dainese is dedicated to producing the most effective safety solutions in every arena where athletes continually push the human body and mind to surpass their prior achievements. From our motorcycle racing origins to alpine skiing, mountain biking, competitive sailing, and outer space. Our most recent achievements in a history of innovation include the world’s first ultrarapid-deployment airbag (D-AIR®) suit and jacket systems for motorcycle racing and road use that don’t require any vehicle-mounted sensors. This entry was posted in SPONSORS & VENDORS.